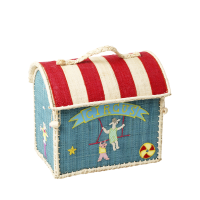 Beautiful colourful raffia toy baskets by Rice DK. 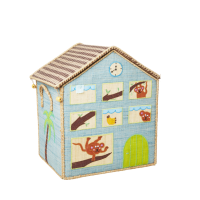 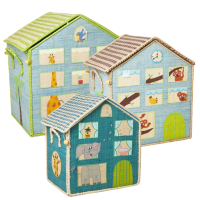 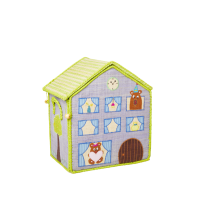 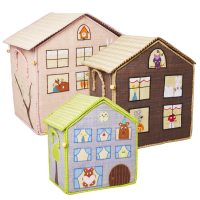 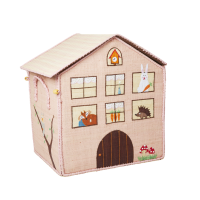 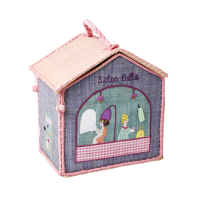 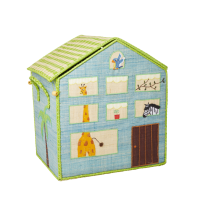 These colourful raffia houses will make a wonderful addition to any little persons bedroom or playroom. 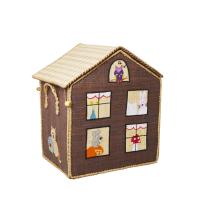 They come in a spectrum of colour and designs telling a story to inspire your childs imagination like the new Snow Queen or Dinosaur baskets. 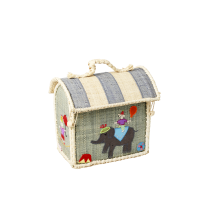 These ethically sourced baskets are hand-made in Madagascar and each House takes around 5 working days to complete and no two are never quite alike. 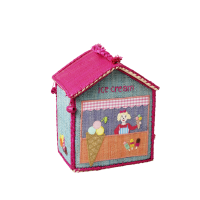 Just look at the detail in the circus or aquarium.........crochet, embroidery and applique all in one perfect mix!